I loved Dino Crisis back in the day. Haven't thought about it in years, perhaps it's time to replay it. Vert, I love you, but I've stared at this post for weeks and I have no idea what you're trying to say here. Hmm, hope there would be a remaster to this awesome game. 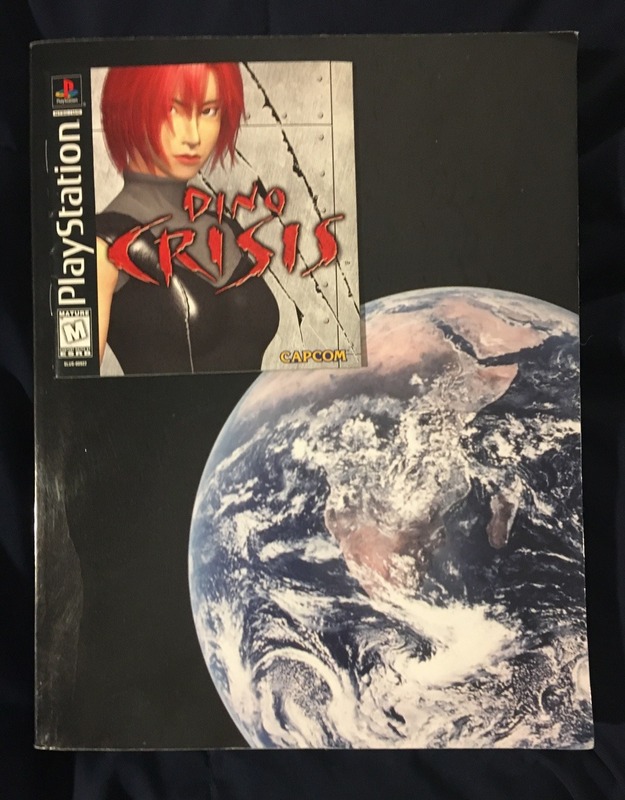 I'm about to write the book on Dino Crisis. Have you played it? I'd be surprised if Capcom held onto the game's assets/source code. Hmm, hope there would be a remaster to this awesome casinos.paypal.org game.